A study led by recent SFU PhD alumnus Kyle Artelle has unveiled new findings that challenge the widespread assumption that wildlife management in North America is science-based. He conducted the study with SFU researchers John Reynolds and Jessica Walsh, as well as researchers from other institutions. In the study, published by AAAS Open Access journal Science Advances, the researchers compiled and analyzed all of the publicly available documents describing 667 hunt management systems. These included 27 species groups across 62 U.S. states and Canadian provinces. They also identified four hallmarks that provide rigour to science-based management: clear objectives, use of evidence, transparency and external review. After applying these hallmarks to the hunt management systems, they found that 60 per cent of them featured fewer than half of the indicator criteria. In addition, some of the most basic assumptions of scientific management were almost entirely absent. For example, only nine per cent of management systems had an explanation for how quotas were set. Similarly, less than 10 per cent of management systems underwent any form of review, including internal reviews, with fewer than six per cent subjected to external review. These and other findings in the study raised doubts for the researchers about whether North American wildlife management can accurately be described as science-based. 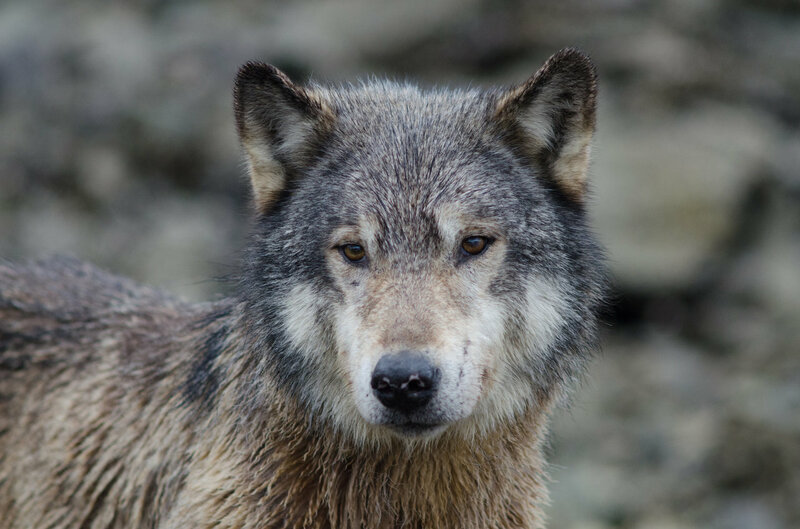 "The key to honest discussions about wildlife management and conservation is clarity about where the science begins and ends," says Artelle, who is now a biologist with Raincoast Conservation Foundation and a postdoctoral fellow at the University of Victoria. "Our approach provides a straightforward litmus test for science-based claims." These findings come at a time of heightened controversy in wildlife management, where contentious policy is often defended by agencies claiming adherence to science-based approaches. 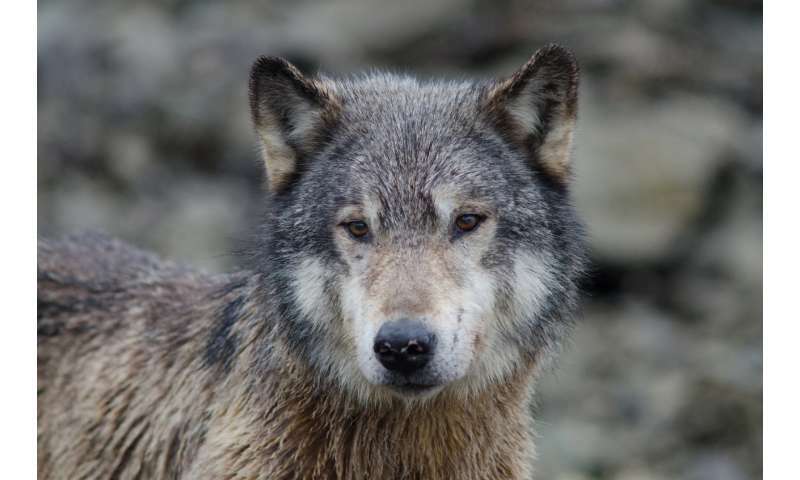 "We are not saying that wildlife hunting decisions should be based only on science, as there can be important social and economic considerations," says SFU biological sciences professor John Reynolds. "But the extent to which these dimensions influence management decisions should be clearly articulated alongside claims of scientific rigour." The researchers note that claims of science-based management would, however, be supported if management defined clear objectives, used evidence to inform decisions, was transparent with the public about all factors contributing to decisions, and subjected plans and approaches to external review.